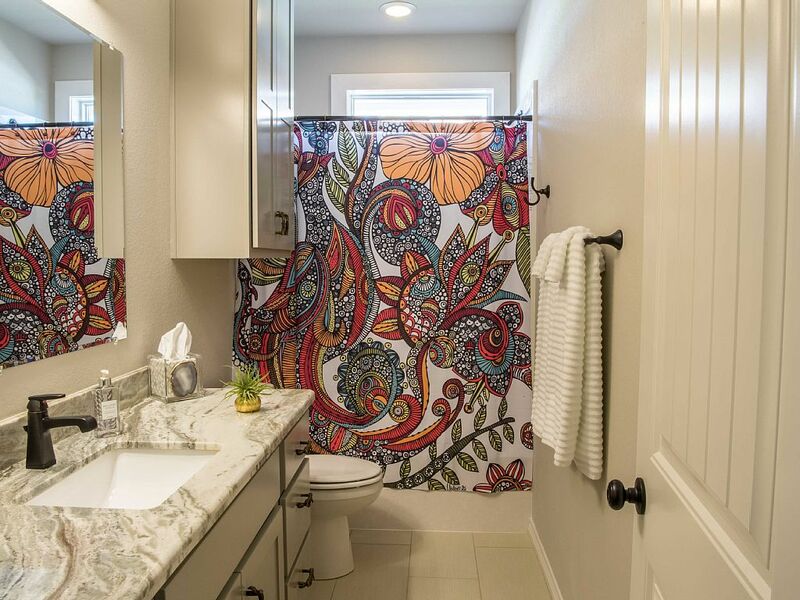 Wonderful townhome built in 2015 in south College Station. 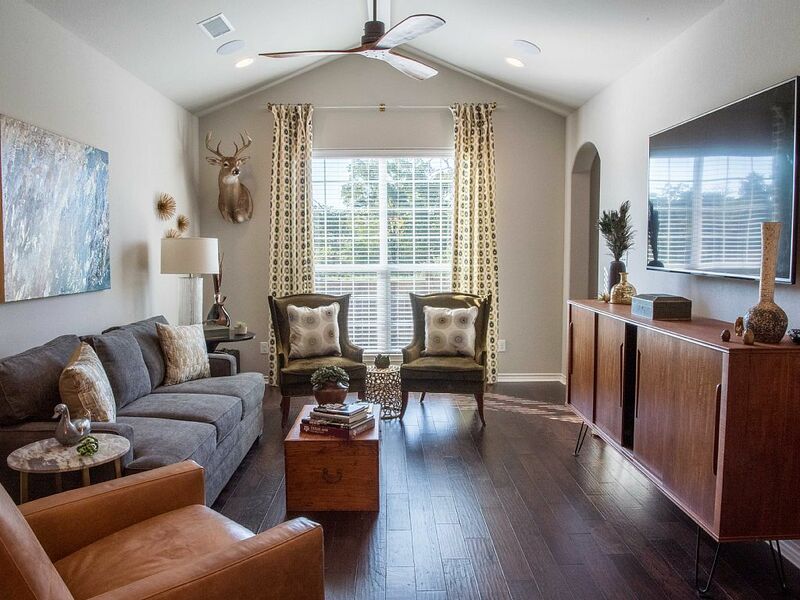 Convenient to Texas A&M University (7.3 miles to Kyle Field) and lots of great shopping (new HEB grocery store) and dining options in the TowerPoint development near by. Easy access to Hwy 6 to get anywhere in the BCS area. 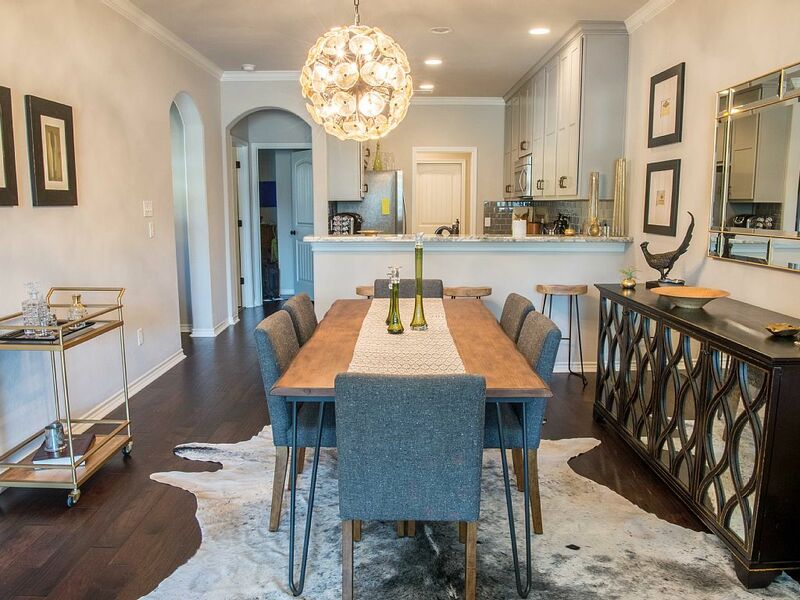 Beautifully appointed for comfortable living and entertaining. Plenty of premium amenities including plush clean towels, comfortable sheets and quality beds. Kitchen is fully stocked with great appliances and co...okware. 65" UHD -TV in the living room with surround sound and speakers in the kitchen, dining room and patio. Master bedroom provides a king Sleep Number for a great night sleep. Master also features a 49" UHD-TV. Comfortable queen bed in the 2nd bedroom and a queen sleeper sofa in the living room. DirecTV and internet services provided. Full size washer and dryer in the utility room and a 2 car garage. We are a pet friendly home with a grass backyard. Book now for an enjoyable and worry free stay! My family and I stayed in this townhome for a home football weekend and everything was simply perfect! 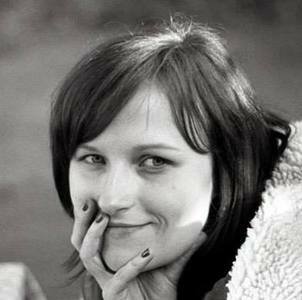 The rental process was extremely smooth as the owners are very friendly and communicated all the needed instructions prior to our visit. 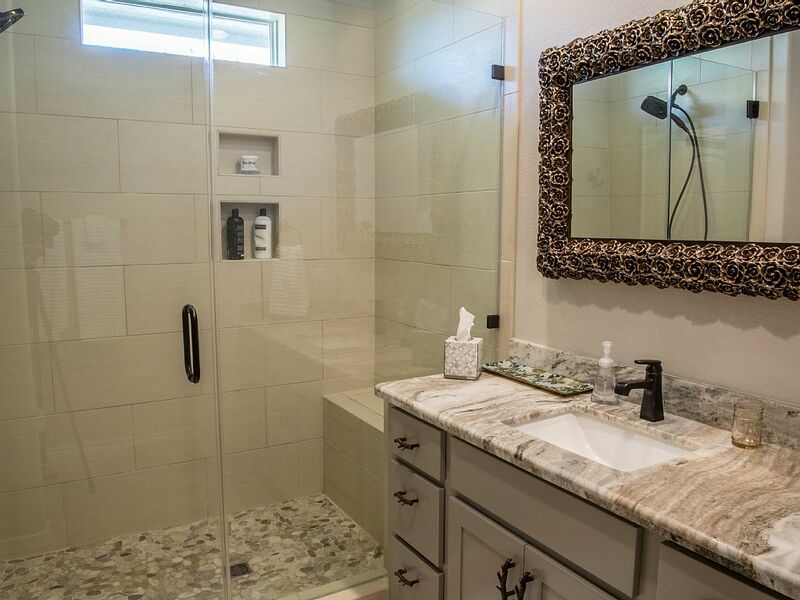 The town home is brand new and has a great layout with large common areas, bedrooms and bathrooms to accommodate a visit by a group or family. There is also a nice patio area and community pool if the weather is right. 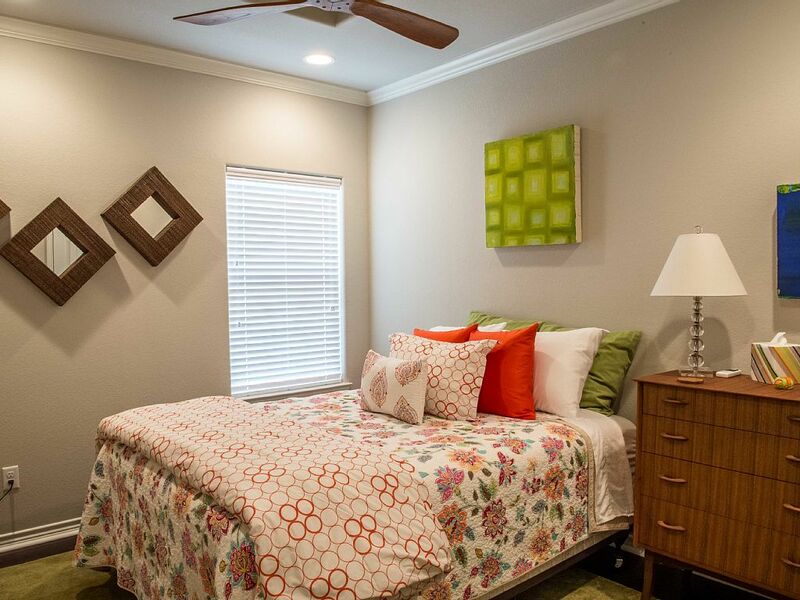 The townhome is pristeen, has nice furniture and bedding and the decorating is truly amazing! We loved the fully stocked kitchen and took advantage by cooking breakfast both mornings during our visit. 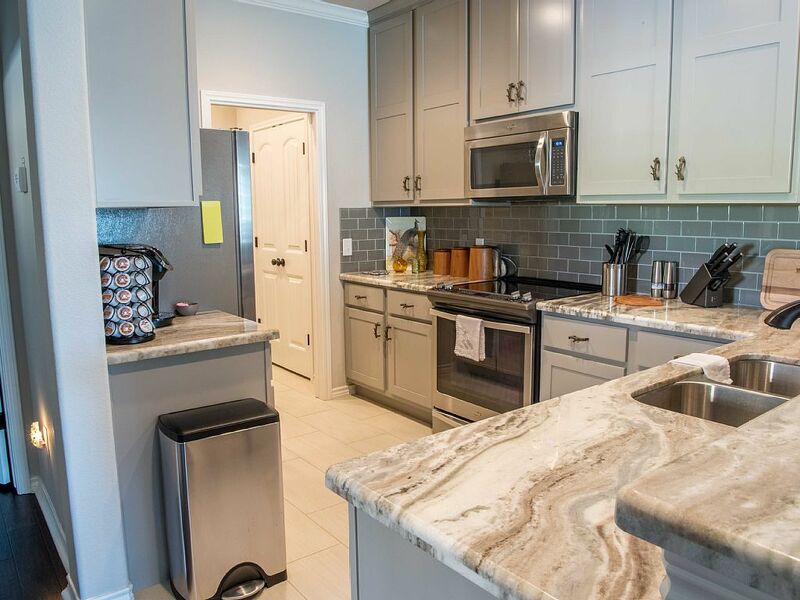 In addition, the townhome is super easy to access as it is conveniently located close to Highway 6 and in close proximity to several amenities that include a grocery store and multiple restaurants. 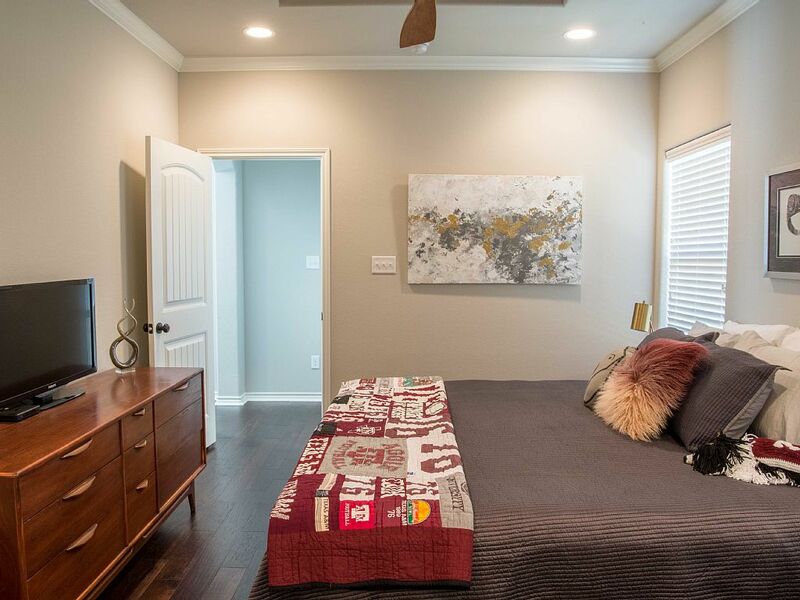 We would definitely recommend this beautiful townhome to anybody looking for a place to stay during a College Station visit and look forward to our opportunity to stay there again! The home is outstankding, comfortable and well appointed. Easy to locate and close to the College for various meetings and events. Would recommend its use by anyone who needs to be in the area for several days or more.